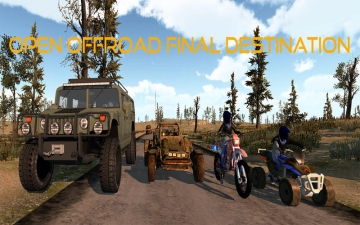 [値下げ] Open Off Road Final Destination | Mac App Storeのアプリ検索・ランキング BuzzMac! 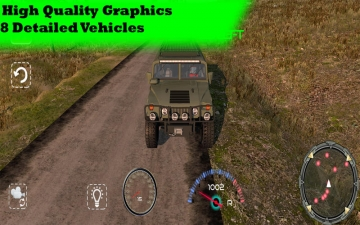 Includes 8 high detailed vehicles: 4x4, Trucks, All wheel drive, motorbikes, ATV and others. Includes 4 high detailed extreme long locations. 1. 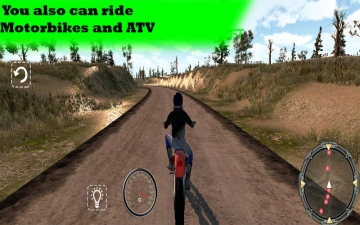 Against the clock: A Rally Stage game mode, the player have to pass trough the checkpoints before the time's up. 2. 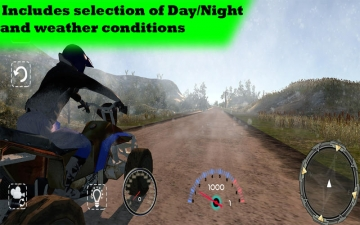 Open Road: Drive without Time limit, explore the locations.